BSA first and finest! 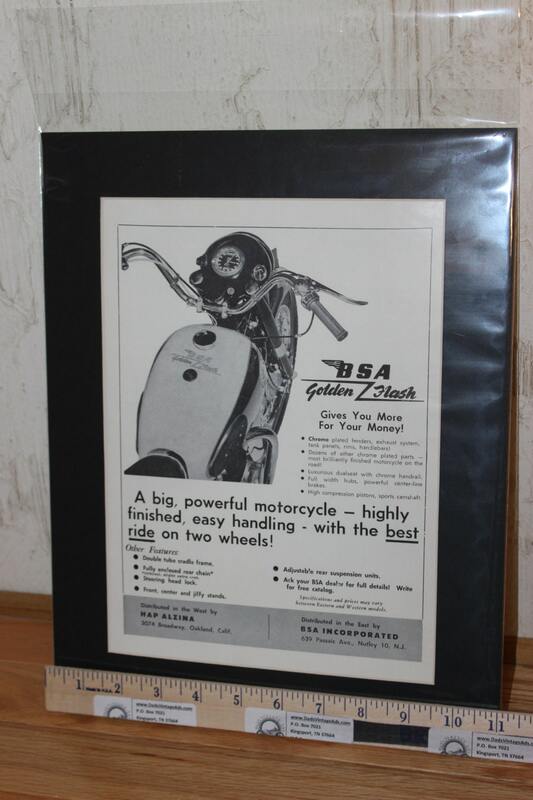 Shown is Western Model Golden Flash. 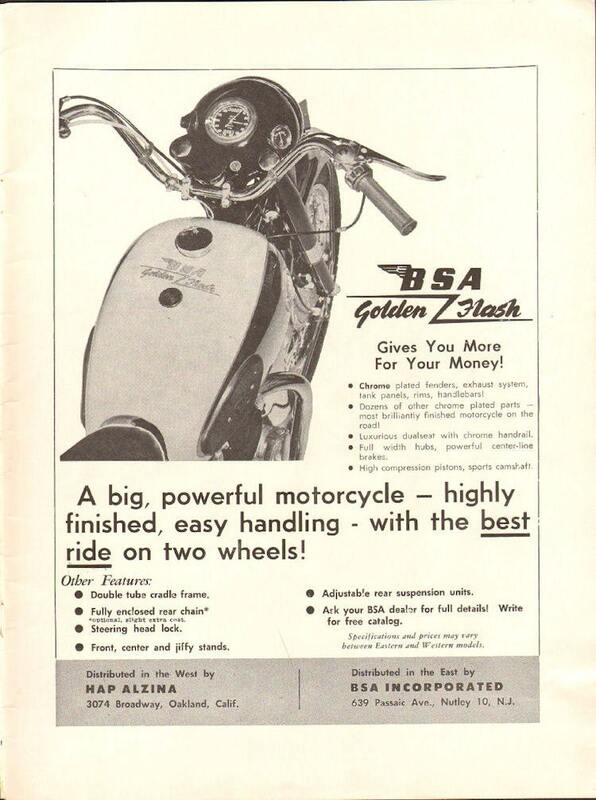 When you buy a BSA you get more in costly features of design without paying more!